Some people are going to run a 1965 Ford Mustang up the Goodwood hill at this week's Festival of Speed. Not a surprising sentence, until you discover that the 1965 Ford Mustang in question is equipped with self-driving technology. 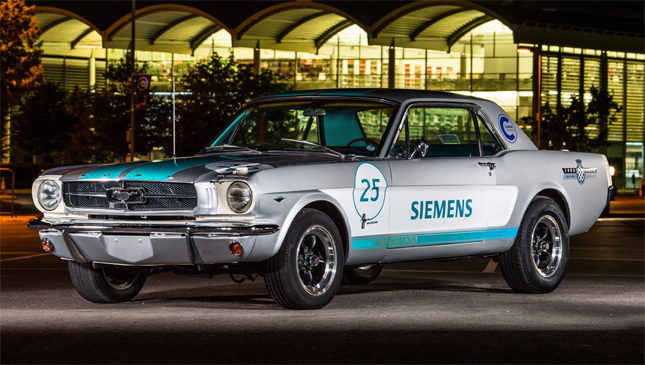 And that the 1965 Ford Mustang will attempt the run up Goodwood hill at this week's Festival of Speed autonomously. Jaw, meet floor. 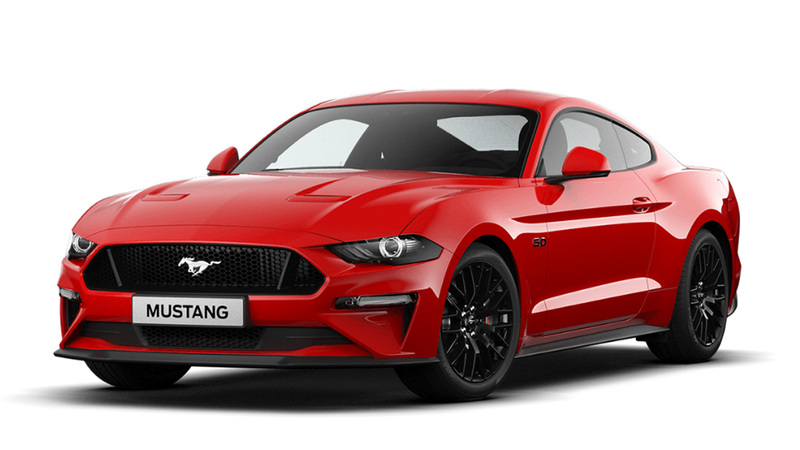 Siemens has developed said autonomous tech in conjunction with Cranfield University, and the 'Stang will apparently utilize "advanced location scanning technology" that comes via Bentley Systems. The engineers have developed a 3D scan of the run, "to create connected awareness of the car's own position." Yeah, probably a good idea, that. There's not much information about the specifics of the tech required, but we do know the car's been wrapped in a special livery celebrating the 25th anniversary of Goodwood. Oh, and that TG's going to be sitting in it during its first run. "Goodwood offers us a chance to reflect on why we have an emotional connection with cars," explains Dr. James Brighton, senior lecturer at Cranfield, "and acts a reminder that humans like to be engaged and part of the action. 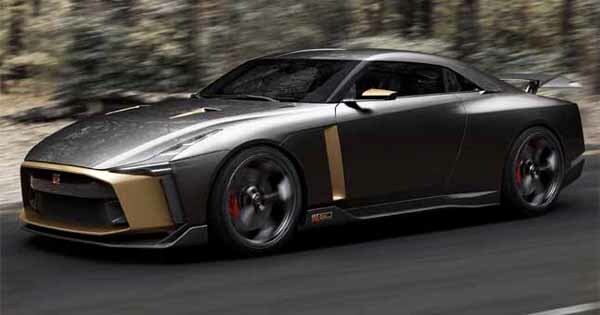 "The Siemens Autonomous Hillclimb challenge project connects the classic spirit of automotive adventure with advanced technology," he added. Of course, they won't be the only ones attempting an autonomous hillclimb. Roborace will send its Robocar autonomous racer up the hill too (we'll have a more detailed look into this later this week, so stay tuned). One of the world’s most iconic cars. Goodwood. Self-driving. We suspect you have lots to say. Say it in the comments section.